Mrs. Caitlin McLemore is the new Middle School / Upper School Librarian and Technology Specialist at Shorecrest. Previously, she worked as the Academic Technology Specialist at Harpeth Hall and the Technology Integration Specialist at Currey Ingram Academy, both independent schools in the Nashville area. A doctoral candidate in the Technology Integration in K-16 Education cohort of the Ed.D. program at Johns Hopkins University, her research focuses on developing students' information and media literacy skills in the digital age. She earned a B.A. and M.Ed. in Elementary Education from the University of Florida. Caitlin has presented about various educational technology, library, and makerspace topics at the local, state, and national level. 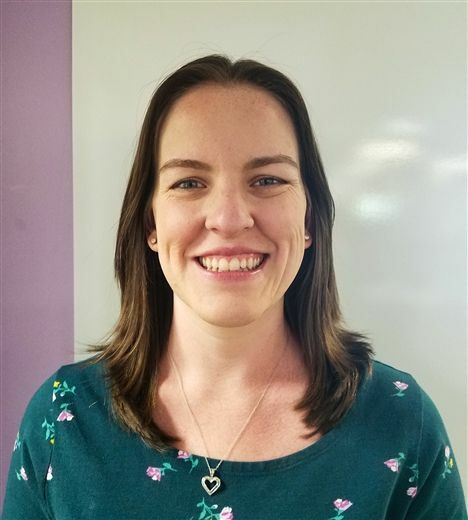 She was named an Emerging Leader in 2017, and the Outstanding Young Educator in 2018, by the International Society for Technology in Education (ISTE). Caitlin is also the co-author of the book "Stretch Yourself: A Personalized Journey to Deepen Your Teaching Practice," geared toward educators interested in engaging with technology in meaningful ways within the classroom learning environment.